Monocalcium phosphate is an inorganic compound ,used mainly as superphosphate fertilizers and are also popular leavening agents. Calcium Dihydrogen Phosphate is used in the food industry as a leavening agent. Looking for ideal CACIUM TETRAHYDROGEN Manufacturer & supplier ? We have a wide selection at great prices to help you get creative. All the Calcium Phosphate Monobasic are quality guaranteed. 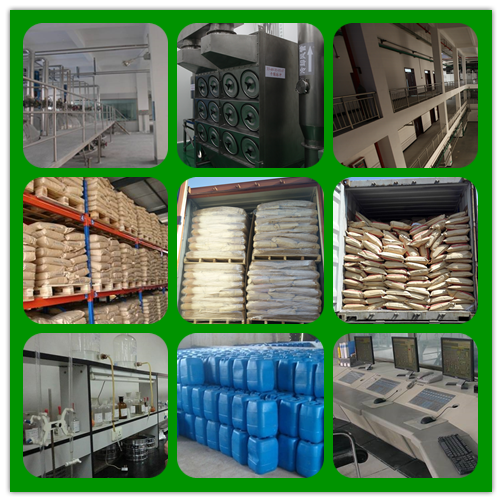 We are China Origin Factory of CALCIUM HOSPHATE MONOBASIC. If you have any question, please feel free to contact us.